Kangaroo Rissoles in a Creamy Mushroom Sauce is a Russian version of Kotleti (a meat patty or rissole) with a small Australian ingredient change, lean and healthy kangaroo! Kotleti are a typical Russian meal that I would say all households eat. 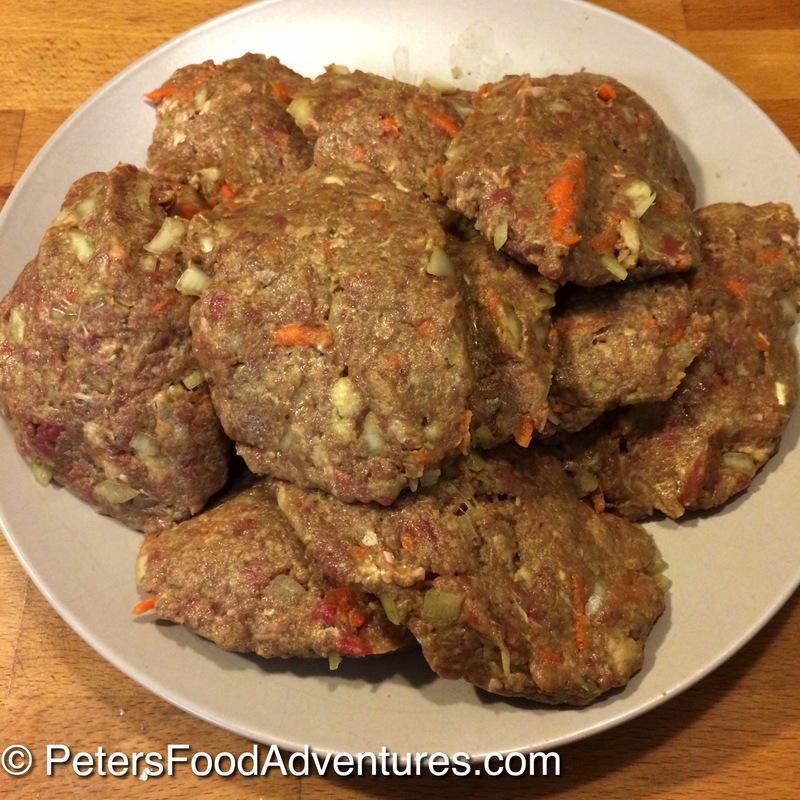 They are like a cross between a hamburger and a large meatball, usually made with ground beef. Try my classic Beef Kotleti recipe, which is made differently from this one. 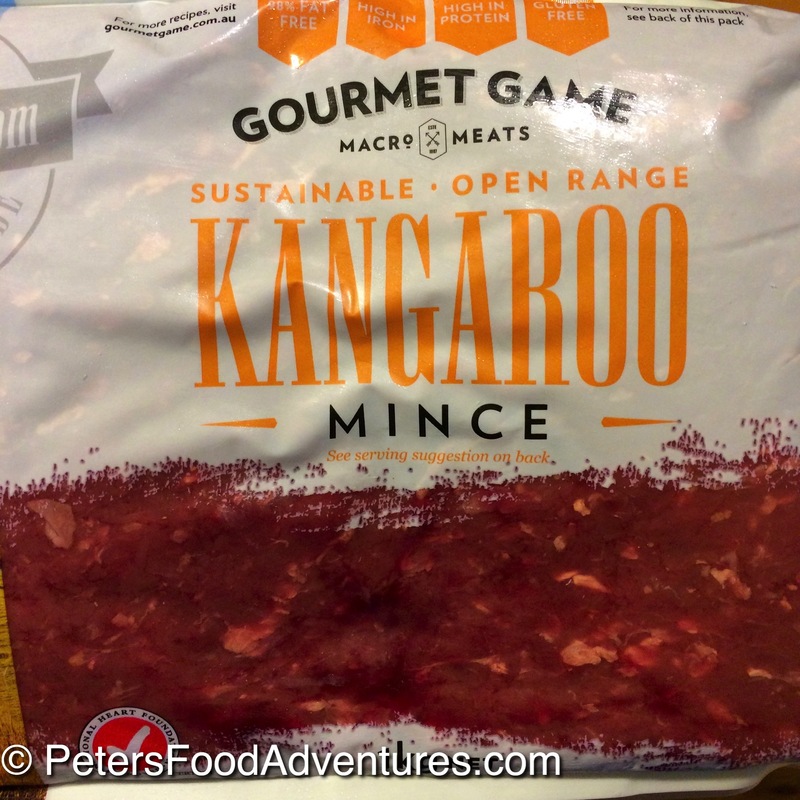 As I’m in Australia, I thought it would be a good time to try ground kangaroo meat. If it’s available in your supermarket, it’s worth trying. It tastes really great in hamburgers and patties and is super lean, plus I’m ok with eating our national symbol. There is not visible fat on kangaroo. Kangaroo meat is also more environmentally friendly than beef or lamb. You can also use other meats, such as beef, chicken, pork or turkey. I’m convinced there are no vegetarians in Russia, and that the concept is an entirely a western idea (except for Lent)! Now before you get all excited and write me a comment, I’m sure there are Russian vegetarians, it’s just that I haven’t met one yet! We do love our meat. 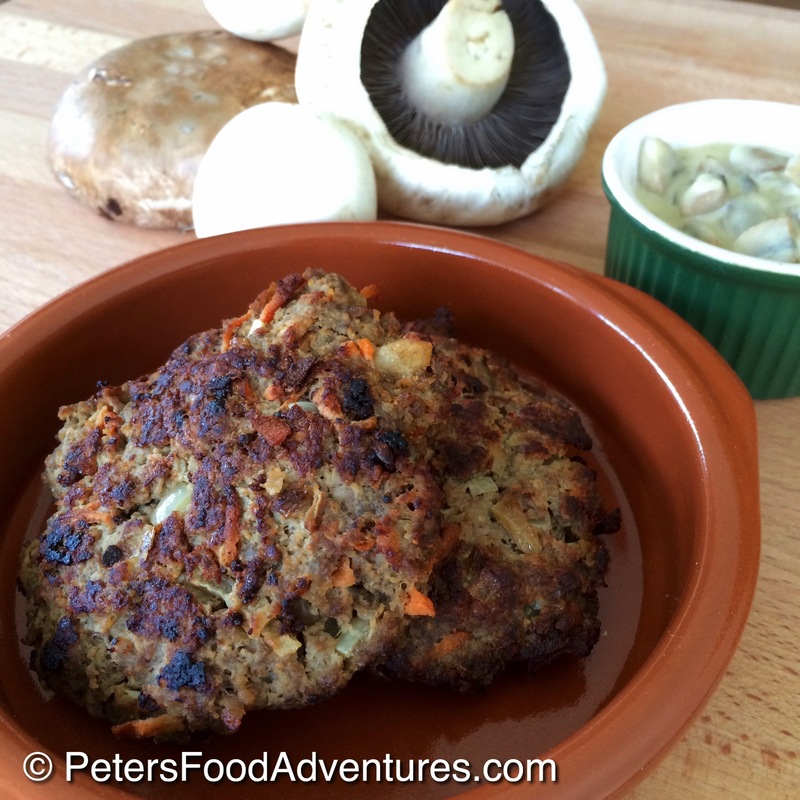 Kangaroo Rissoles in a Creamy Mushroom Sauce is more of a rustic, chunkier style of a burger patty, with bigger pieces of carrots and onions. 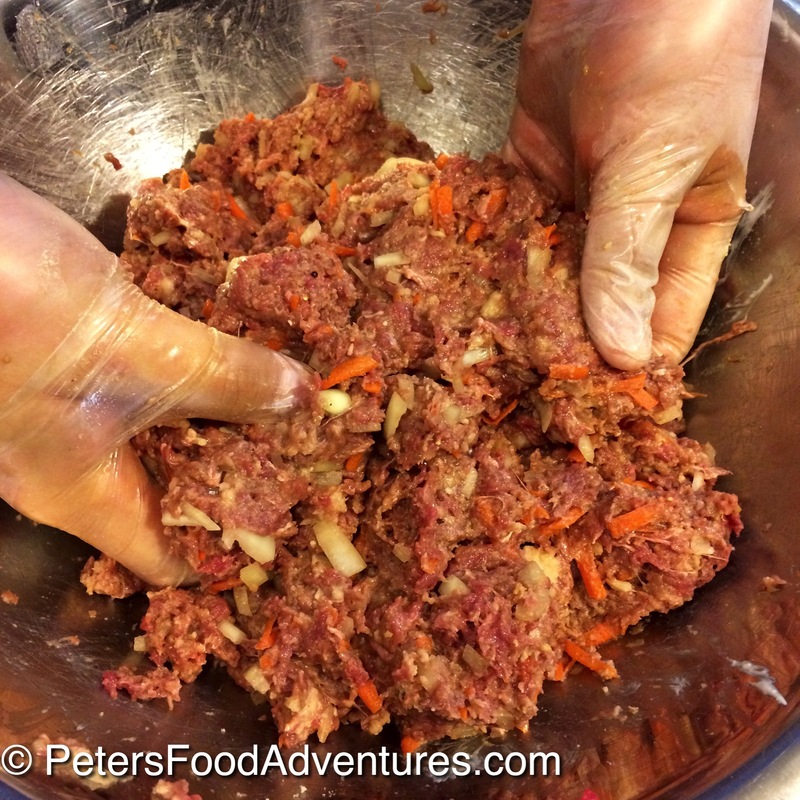 For a smoother consistency, put the carrot and onion in the food processor before adding to the meat mixture. Kangaroo Patties are quick and easy to make, and can be served with mashed potato and vegetables, drowned in mushroom sauce. The mushroom sauce can be served as a gravy on the side, but this recipe warms them together in a baking tray before serving. Kangaroo Rissoles in a Creamy Mushroom Sauce is a great way to eat kangaroo, you won’t even realise you’re eating the Australian national symbol. Bon Appetit! Приятного аппетита! 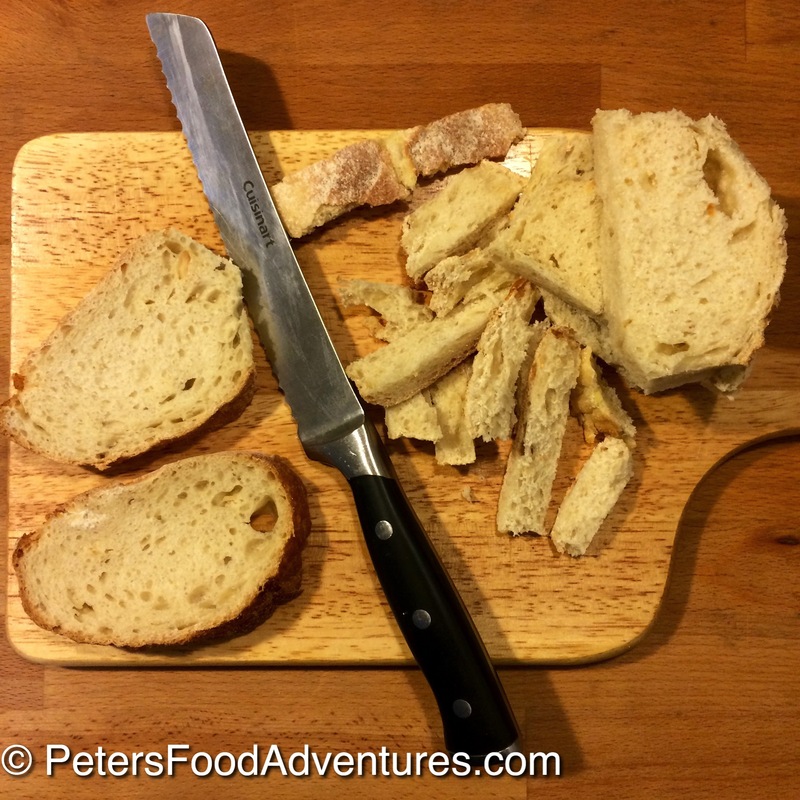 In a bowl, soak the crustless bread in milk and set aside. 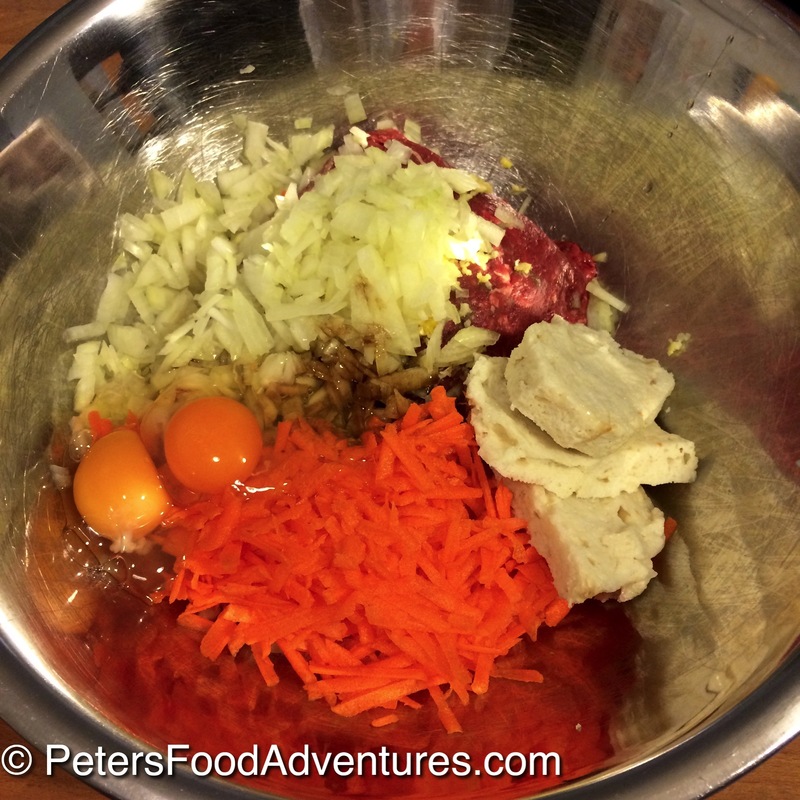 Mix together using your hands, meat, grated onion, garlic, eggs, Worcestershire sauce, carrot, mayonnaise, parsley, salt, pepper and bread crumbs. Squeeze out the milk from the bread slices and add to the meat and mix thoroughly. Do not add the excess milk to the mixture. Form the kotleti using your hands. Make them into a tight ball (like a snowball), and flatten with your hands, keeping the edges rounded and width uniform throughout. Put on a plate or tray, ready for frying. The step I didn't do, and my mum always did, was to lightly coat the kotleti in flour before frying. Heat 6 tablespoons of oil into a frying pan until hot. Fry kotleti in batches of 5 until golden brown and cooked on both sides. (approx 4 minutes per side) Set aside. Prepare the mushroom sauce. Put 1 tablespoon of butter and oil in a frying pan, on high heat until hot. Saute onions and mushrooms together for several minutes until soft and caramelised. Add 3 tablespoons of flour and stir until mixed throughout. Cook for about 1 minute. Add the dry white wine and stir. It will start to bubble and evaporate. Slowly add the chicken stock in small amounts and stir over medium heat. Sauce will start to thicken. Add thickened cream and simmer on low for approx 5 minutes, and take off heat.